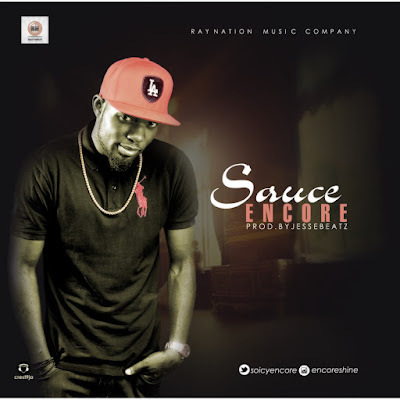 ​Encore is a rapper, singer, song writer who have been in the industry for a while now finally drops Sauce a highly anticipated song Produced by JesseBeatz an award winning producer. Enjoy Good Music. 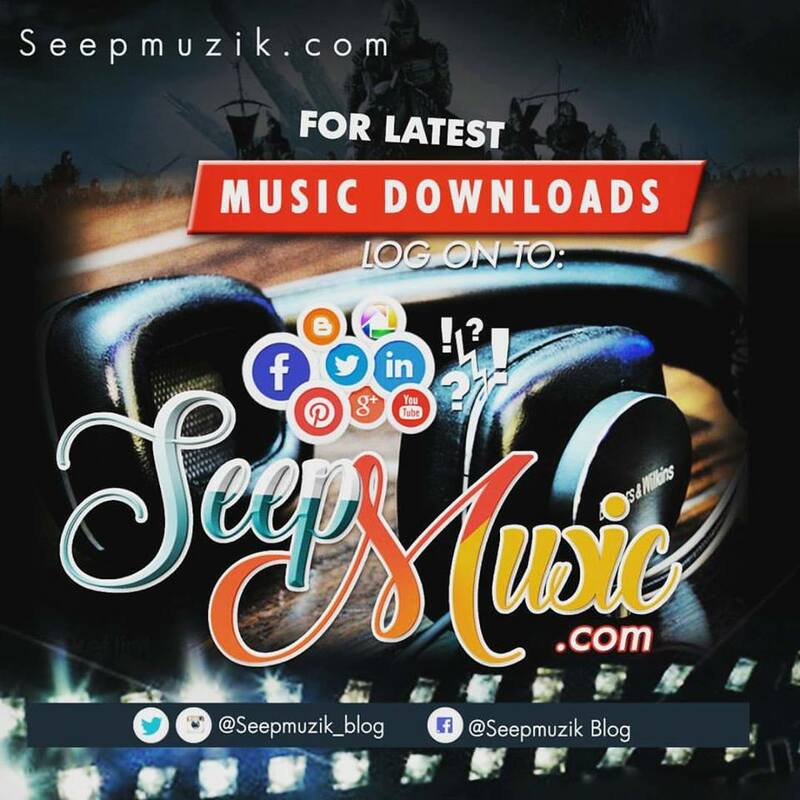 DOWNLOAD ''SAUCE BY ENCORE'' HERE! !